Vail Valley Partnership Ambassadors include a diverse number of individuals from the community in various industries including; small business owners, entrepreneurs, media, real estate, and other sectors. Ambassadors are advocates for Vail Valley Partnership. They serve as stewards in recruiting and welcoming new partners to the Chamber. AMT owns 11 stations covering Summit County, Eagle County Grand County, Steamboat Springs and the Roaring Fork Valley. Formats include Country, Triple-A, Today’s Hits, Rock, Classic Rock, News and Spanish Hits, all with a focus on the local communities they serve. 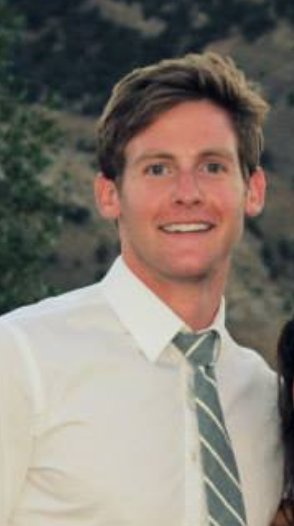 Nick Budor is an experienced and seasoned business professional, who recently embarked on his first entrepreneurial adventure in the Vail Valley. 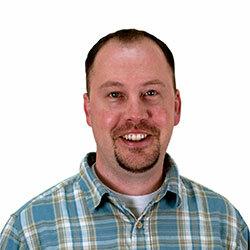 Nick is the owner of Wall Street Insurance in Edwards, serving the Vail Valley and greater Colorado. 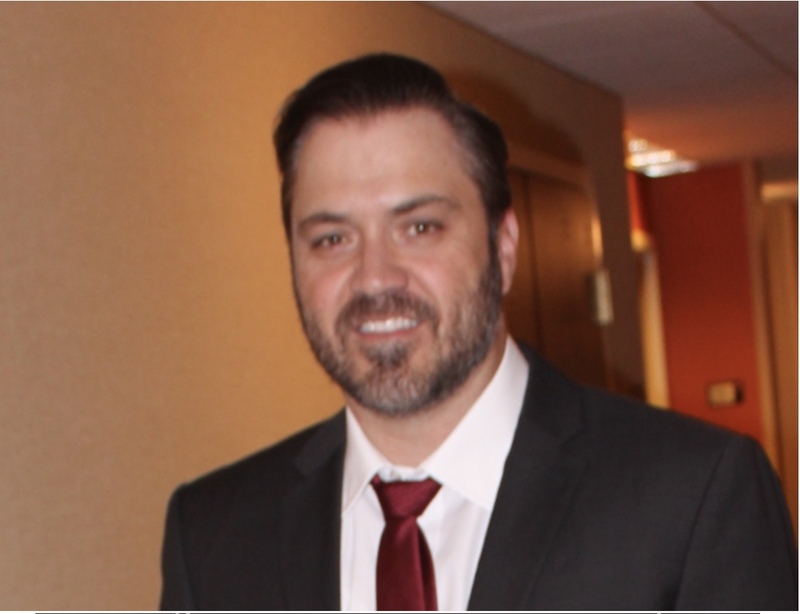 Having received his Chemical Engineering and Law degrees from the University of Michigan, Nick embarked on a career as an attorney beginning in 2000. Over the past 15 years, Nick has grown to become a pragmatic, results-driven trusted advisor to individuals, families, family-owned businesses, privately held small-to mid sized enterprises as well as public companies with both local and global operations. From those experiences, Nick has developed a highly polished sense of how to get results for his clients to meet their personal and business objectives. Nick, his wife Alison and their 2 children live in Eagle Ranch and enjoy skiing, snowboarding, cycling, mountain biking, hiking fly fishing and great food and wine. Steve moved to Eagle County in December of 2014. Born and raised in Connecticut, his background is in the Nonprofit sector working for 6 years within the Serious Fun Children’s Network founded by Actor and Philanthropist, Paul Newman. Three years were spent working for the original camp in Ashford, CT, then for two years he was living and working in New York City as a part of the camps Hospital Outreach Program, bringing the camp atmosphere and spirit into hospitals and clinics throughout the city before coming to Eagle County Colorado to work for Roundup River Ranch for his final year with the Network. Steve met his now fiancé out at Roundup River Ranch and they now live together over in Gypsum, CO. After 6 years with the same incredible mission he came realize that his passion was with people, connecting with them and building relationships and we wanted to see what else was out there for employment. He found Ski Butlers was looking for technicians to deliver the equipment to people coming out to the valley and he jumped at the opportunity to be able welcome our vacationers and get them all set up for a wonderful experience on the slopes. He is now in charge of building partnerships while maintaining and growing existing business relationships in Eagle and Summit County. When not working he can be found on the mountain, the golf course, on the ice playing hockey, camping and paddle boarding with his fiancé Stephanie. The people, culture and overall lifestyle in the valley are what keeps him motivated and wanting to build a forever home for his future family in Eagle County Colorado. My name is Jeremy Lepore, I am a Financial Advisor with Edward Jones. 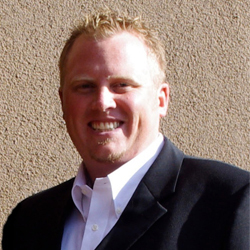 I have worked in the finance industry for the last 15 years in the Vail Valley. The best part about this place is that we are deeply relationship driven, and the opportunity to develop and strengthen personal & professional relationships exists through various resources and outlets. 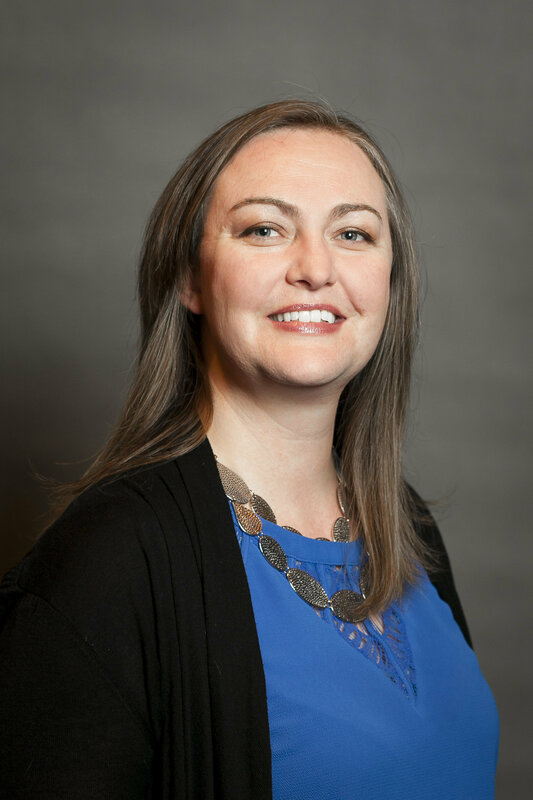 My wife, Brianna, has worked in Human Resources for the past 12 years, and my two younger boys are actively engaged in various programs through Eagle County Schools. My family gives me the fuel and aspiration to continue doing what I do everyday, so we can continue to live the life we’ve developed through our tenure here in this beautiful valley, we call home. Melanie McKinney came to Colorado to study journalism at CU Boulder and moved to the mountains in 1997. She has a varied background in marketing and nonprofit work. 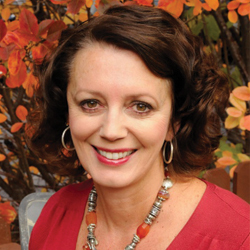 Mel is Education and Marketing Manager for the Vail Board of REALTORS®, a non-profit professional membership organization that includes a foundation supporting our mountain community. Mel is completing a business degree at Colorado Mountain College. When she’s away from work and school, she enjoys volunteering and being in the Colorado outdoors. 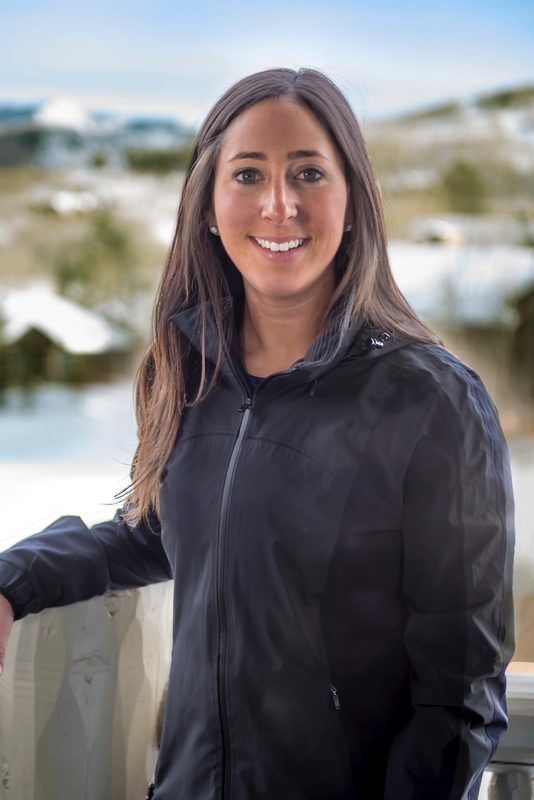 Lexi Mossman, a licensed and Certified Athletic Trainer (ATC) founded MountainFit in 2016 with the goal of allowing locals and vacationer in the Vail Valley to maximize their time on the mountain through mobile sports medicine. 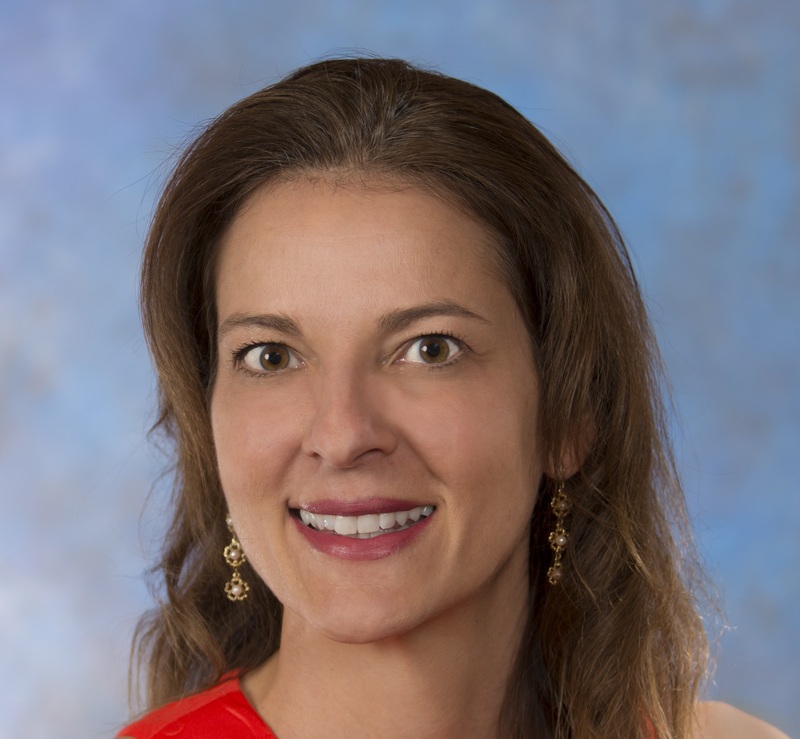 She earned her BS in Kinesiology from the University of Michigan while working as an assistant athletic trainer for their football and hockey teams. Born and raised in Nashville, Ms. Mossman and her family vacationed in Beaver Creek for over 20 years. 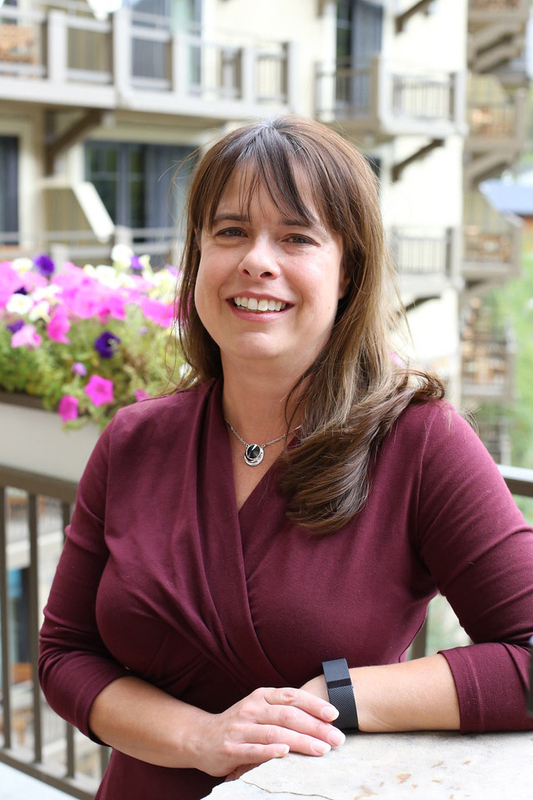 The active lifestyle drew her back and after several summers of working as a healthcare provider in the Vail Valley, she saw an opportunity to provide personal, on demand athletic training services to Vail’s active population. Lexi is certified in Kinesio Tape, achieved a certificate in entrepreneruship, and was a 2016 and 2017 finalist for Young Professional of the Year. 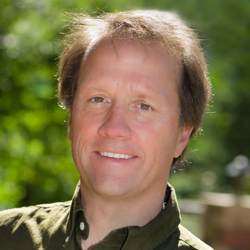 Robert moved to Vail with his family in 1974 and graduated in 1980 from Battle Mountain High School. From there he pursued a BS in Marketing and a Masters from the University of Colorado, Boulder. 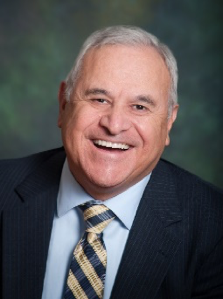 Robert acquired his Realtor designation in 2003 and continues to advance his expertise in the real estate field including earning the Graduate Record Institute (GRI) and ePro designations. Robert started a gifting program when he became a Realtor where a portion of his earnings is donated to local nonprofit organization of his clients’ choice. Robert has given, and continues to give, to dozens local nonprofit organizations. When not practicing real estate, Robert spends much of his time volunteering with Rotary International. As a member of the local Rotary Club, he recently directed their Community Services program and is now leading the Membership Committee as the ranks of this valuable group continues to grow. When not volunteering or working you might find Robert skiing, kayaking, or climbing in our own mountain paradise. As a Financial Advisor with Edward Jones, I am meeting and working with great clients as well as making wonderful friendships throughout the valley. The Vail Valley Partnership has been a big part of my success over the years in Vail. I look forward to helping others see the value of networking and marketing their business through the Vail Valley Partnership as an ambassador. I look forward to meeting you and getting to know you along the way. Born and raised in Southern California I spent time in the mountains at Big Bear Lake or at the beach surfing. In college skiing became my true love and moving to the mountains was my next big goal. A couple of ski trips to Colorado and I knew this would be home if I ever had the chance. That chance came in 1976 when I sold my first construction company and decided I would move to Vail. My wife Karen and I have lived in Eagle since 1986. 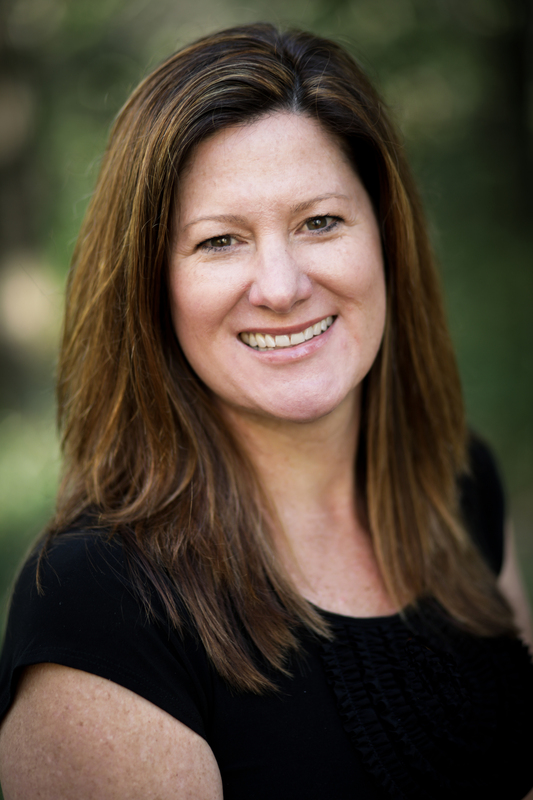 Barb Waters is a global project management instructor, providing exam preparation for various certifications including PMP, CAPM, PMI-ACP (Agile), and Project+. She has trained over 2,500 students from a vast range of industries and job titles. Barb worked for the first U.S. company to win the coveted Deming Prize for Total Quality Management. She uses these guiding principles when leading organizations to achieve better efficiency and quality in their projects and operations. 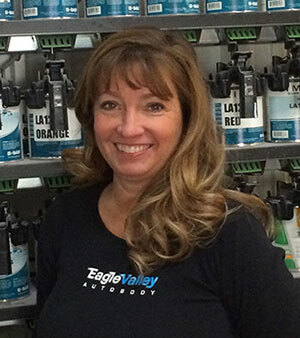 Barb lives in Edwards, Colorado with her husband Eric. She enjoys snowboarding, SCUBA diving, hiking, and community involvement.